It is a nice blog. Yes you have written good things here regarding home use electronic products. I dont know what to say except that I have enjoyed reading. Nice blog. I will keep visiting this blog very often. 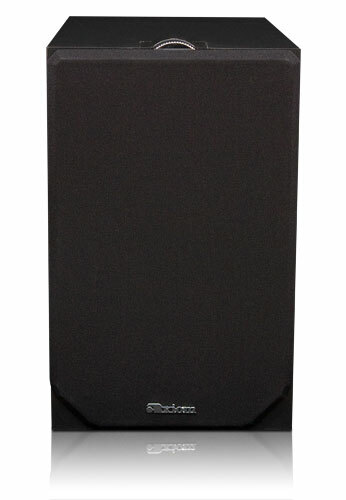 To me, most music I hear in stores, people's homes, whatever, is over-bassed, so this subwoofer, if it's as clean as you say, might really be the ticket. I've read a review elsewhere of this sub paired with the audioengine A2's favorably, and those are the speakers I'm looking at to replace my Fostex sub-sat system. Sounds like this might work! Thanks for the review. It's sounding like reading books on the iPad with the Kindle app is a better experience than with iBooks. Ehhh having a crappy subwoofer kind of ruins it for me. How were they not aware that it doesn't have enough bass at low levels?? really? 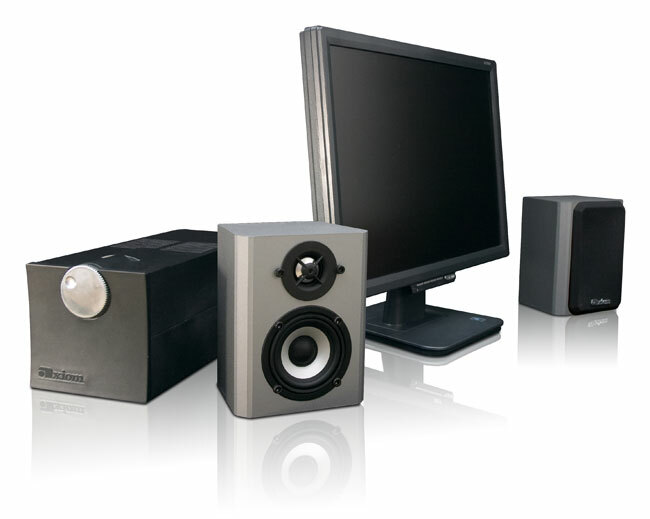 Do you think it's worth it to get the system just without the subwoofer?